Barry, James. 2019. 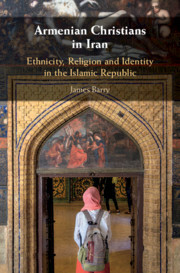 Armenian Christians in Iran: Ethnicity, religion, and identity in the Islamic Republic. Cambridge: Cambridge University Press. Since the 1979 revolution, Iran has promoted a Shi’a Islamic identity aimed at transcending ethnic and national boundaries. During the same period, Iran’s Armenian community, once a prominent Christian minority in Tehran, has declined by more than eighty percent. Although the Armenian community is recognised by the constitution and granted specific privileges under Iranian law, they do not share equal rights with their Shi’i Muslim compatriots. Drawing upon interviews conducted with members of the Armenian community and using sources in both Persian and Armenian languages, this book questions whether the Islamic Republic has failed or succeeded in fostering a cohesive identity which enables non-Muslims to feel a sense of belonging in this Islamic Republic. As state identities are also often key in exacerbating ethnic conflict, this book probes into the potential cleavage points for future social conflict in Iran. James Barry is an Associate Research Fellow in Anthropology at Deakin University, Victoria specialising in religious and ethnic minorities. He holds a Ph.D. in Anthropology from Monash University, Melbourne. His research focuses on the role of Islam in Iranian foreign policy and supports the work of the Chair of Islamic Studies. In addition to Iran, Barry has carried out fieldwork in Australia, Indonesia and the United States. Ruani, Flavia (ed.). 2016. Les controverses religieuses en syriaque. (Études Syriaques 13). Paris: Geuthner. 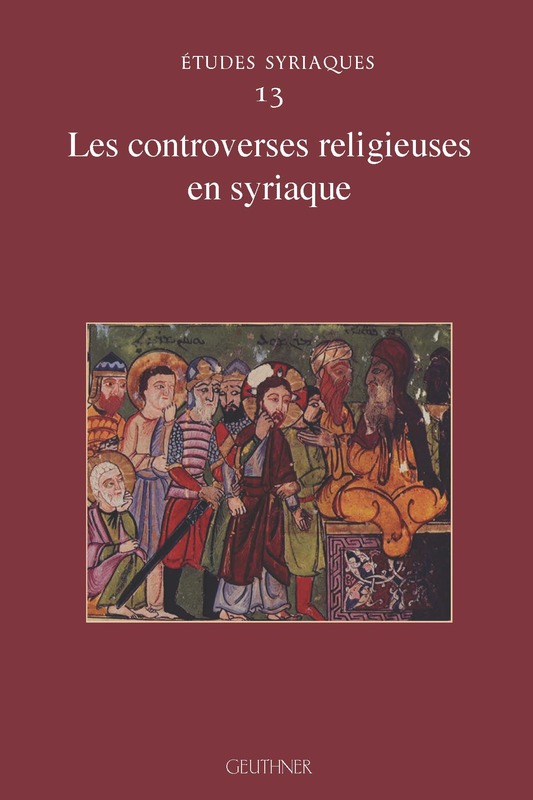 In Sasanian milieu, controversies among Christians have a strong identity dimension which explains the important involvement of Syriac communities in theological debates as a means of positioning strategy. The most significant disputes were organized in public at the court of Seleucia- Ctesiphon, in the sixth and early seventh centuries. These controversies were considered as a royal entertainment; but for the Christians, they involved a very real political issue, especially for the East-Syrians and the Syro-Orthodox, with regard to the consequences for the existence of their Churches. Heresiographical representation, using humour and derision, is part of the polemical discourse so as to deconstruct the image of the opponent. In the Syriac world, controversy was above all an affair of the cultural elite, trained in the ecclesiastical milieu to deal with confrontation—and monasticism played an important role in many respects. 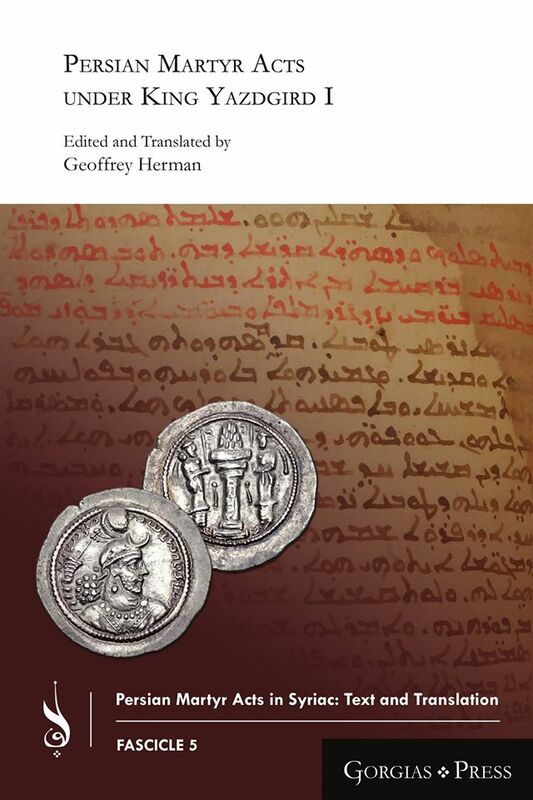 The paper provides an account of the evolution of East Syrian polemics against Zoroastrianism from their fitful origins in late fourth- and early fifth-century hagiography to the more complex works of the late Sasanian era. It argues that the chronological correspondence between the beginning of polemical production and the institutionalization of the Church of the East in the Iranian Empire is not accidental. The shift away from Judaism to Zoroastrianism as the primary polemical concern of ecclesiastical leaders took place just as they were becoming dependent on a Zoroastrian court for patronage. With the rise of the Church of the East, East Syrian secular elites and ecclesiastical leaders could participate in the institutions of a Zoroastrian Empire qua Christians, and polemical texts aimed to define relations between Christians and Zoroastrians in the overarching political context of increasing interreligious collaboration. The early East Syrian representation of Zoroastrianism as a peculiarly Iranian form of Greco- Roman polytheism gave way, by circa 500, to more nuanced accounts of Zoroastrian ritual and cosmology—notably in the Martyrdom of Pethion, Adurohrmazd, and Anahid and the History of Mar Qardagh—that outlined political space, practices, and identities that Christians and Zoroastrians could share. At the same time, the catholicos-patriarch Mar Aba attacked Christians for adopting Zoroastrian practices necessary for the political participation of would-be aristocrats and, in so doing, distinguished ascetic ecclesiastical leaders from secular elites through their wholesale rejection of the Good Religion. Polemics emerge from this paper as instruments for the creation of the boundaries required for workable cooperation between Christians and Zoroastrians, and their development provides an index of Christian assimilation and acculturation from the fourth through early seventh centuries. Flavia Ruani (PhD) is a a scholar of Syriac Christianity and the hagiography of Late Antiquity and the early Middle Ages. She is curently a postdoctoral research fellow at the Department of Literary Studies at the University of Geneva. Herman, Geoffrey (ed.). 2016. Persian Martyr Acts under King Yazdgird I. (Persian martyr acts in Syriac: text and translation 5). Piscataway, NJ: Gorgias Press. This volume presents five vivid tales of Persian Christian martyrs from the fifth century. They provide important historical information on Christian society at this time, revealing its geographical and social divisions. Narseh is an itinerant monk from Bēth Raziqāyē who damages a fire temple that had formerly been a church. Tātāq is a high ranking courtier from Bēth Ḥadyab who abandons his position to become an ascetic. Mār ‘Abdā is a compliant bishop from Ḥuzestān drawn into conflict with the king by his confrontational and defiant priest, Hasho. Set in the Sasanian Empire in the reign of Yazdgird I (399-420 CE), these texts thematize the struggle between the martyrs’ identity as Persian subjects loyal to the king, often in the face of hostility by the Zoroastrian priesthood, and their devotion to their Christian faith. Geoffrey Herman is a researcher at the Mandel Scholion Interdisciplinary Research Center in the Humanities and Jewish Studies at the Hebrew University of Jerusalem. He has published extensively on the history of religious life in the Sasanian era. Dickens, Mark. 2015. Le christianisme syriaque en Asie centrale. In Borbone, Pier Giorgio & Pierre Marsone (eds. ), Le christianisme syriaque en Asie centrale et en Chine (Études Syriaques 12), 6–39. Geuthner. Overview of the history of Christianity in Central Asia from the earliest reference in the works of Bardaisan to allusions in various sources to the final state of Christianity in the Timurid realm. Rezania, Kianoosh. 2015. Einige Anmerkungen zur sasanidisch-zoroastrischen Religionspraxis im Spiegel der interreligiösen Dialoge der Christen und Zoroastrier. In Claudia Rammelt, Cornelia Schlarb & Egbert Schlarb (eds. ), Begegnungen in Vergangenheit und Gegenwart: Beiträge dialogischer Existenz ; eine freundschaftliche Festgabe zum 60. Geburtstag von Martin Tamcke, 172–80. Berlin; Münster: LIT Verlag. The primary sources for Zoroastrianism in the Sasanian Period (3rd-7th. CE) are limited to a few inscriptions, coins and a few Zoroastrian Middle Persian works, which can be dated with some certainty to this time. The majority of the Zoroastrian Middle Persian texts were written or compiled in the early Islamic period and need to be placed in the religious context of the 9th and 10th centuries. In addition to the primary Zoroastrian sources, however, there are couple of Christian works, which comprise valuable information relatied to the Middle Iranian languages, the Sasanian administration and not least the Zoroastrian theology and religious practice. Most of the literatures, datable to the Sasanian Zoroastrianism are intelectual productions of an inter-religious context. They contain reports of dialogues between Christians and Zoroastrians or represent imaginary dialogues between those religious groups. This paper aims to explore some little known Zoroastrian practices as depicted in such interfaith dialogues. Kianoosh Rezania is a scholar of Zoroastrianism, Ancient Iranian Studies and the history of religions. He is a visiting research fellow of the Center for Religious Studies (CERES) of Ruhr-Universität Bochum. Sims-Williams, Nicholas. 2016. 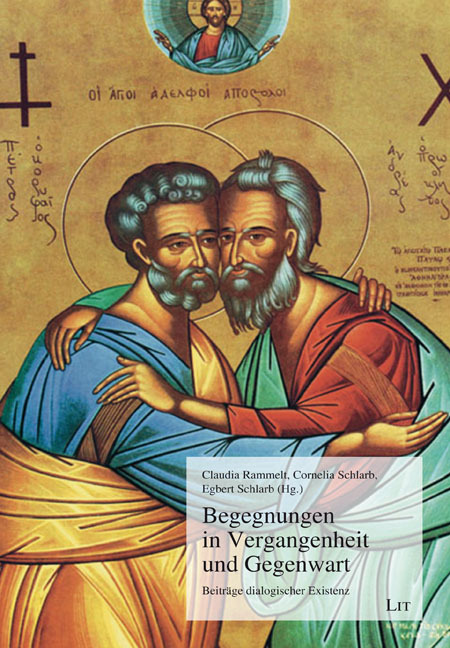 A Dictionary: Christian Sogdian, Syriac and English, Reichert Verlag. Many works of Syriac literature were translated into Sogdian, a Middle Iranian language originating in the region of Samarkand and widely spoken along the so-called “Silk Road”. 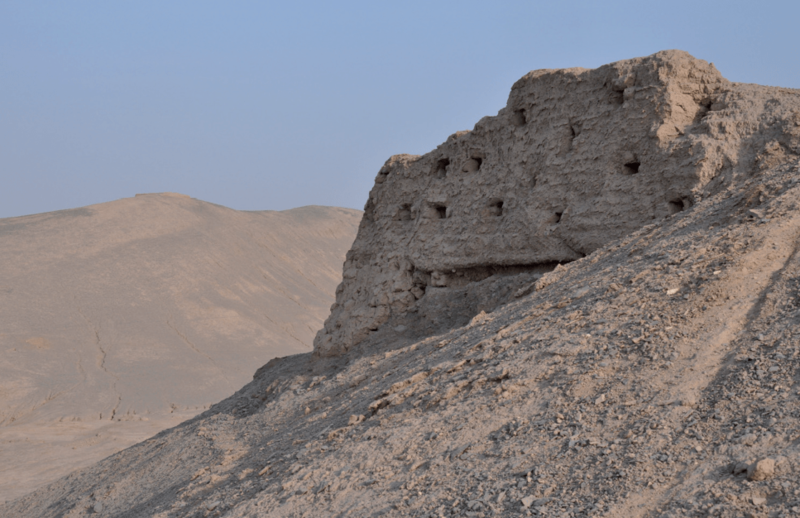 This Christian Sogdian literature, which includes biblical, liturgical, ascetic and hagiographic texts, is chiefly known from a cache of manuscripts discovered in 1905 at the site of the ruined monastery of Bulayïq in the Turfan oasis. It is important for Syriac studies, since the Sogdian translations were often made on the basis of earlier recensions than those which survive in Syriac and since some texts are no longer extant in Syriac. It is no less important for Sogdian and Middle Iranian studies, since those texts whose Syriac originals can be identified provide a firm basis for the understanding of the Sogdian language; moreover, the material in Syriac script, with its elaborate system of vocalic points, is a unique source of information on the pronunciation of Sogdian. The present Dictionary is designed to be accessible both to Iranists, whether or not they know Syriac, and to Syriacists, whether or not they know Sogdian. It consists of two main sections followed by a comprehensive English index. Part 1, arranged by Sogdian lemmata, provides a complete listing of all words attested in published Christian Sogdian texts, both in Syriac and in Sogdian script, including variant spellings, full parsing of all inflected forms, and details of their equivalents in the most closely corresponding Syriac parallel text. In Part 2 the same material is arranged by Syriac lemmata. The two parts together make it possible to see what Syriac form or forms any Sogdian word can represent and how any Syriac word or idiom is translated into Sogdian. The dictionary thus fulfils a range of functions. Firstly, it will provide a reliable guide for anyone who wants to read the extant Christian Sogdian texts; secondly, it will assist future editors in identifying, restoring and translating Christian Sogdian texts; and thirdly, it will contribute to the study of the transmission of literature from Syriac into Sogdian and the techniques of the translators. For more information see the Table of Contents and read the Preface of this volume. Nicholas Sims-Williams, is an Emeritus Professor (2015) of Iranian Philology and Central Asian Studies and Corresponding Member of the Austrian Academy of Sciences.